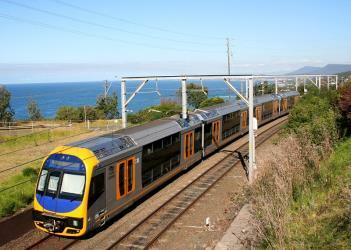 What is the cheapest way to get from Nambour to Ballina? The cheapest way to get from Nambour to Ballina is to drive which costs $35 - $55 and takes 3h 8m. 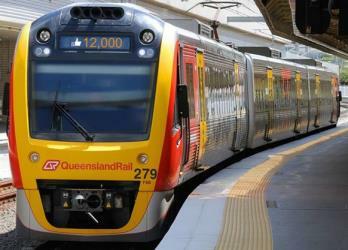 What is the fastest way to get from Nambour to Ballina? The quickest way to get from Nambour to Ballina is to drive which costs $35 - $55 and takes 3h 8m. Is there a direct bus between Nambour and Ballina? No, there is no direct bus from Nambour to Ballina. 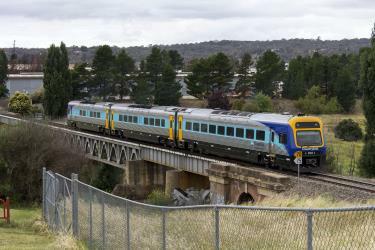 However, there are services departing from Nambour and arriving at Ballina CBD Tamar St Bus Interchange via Brisbane Roma St Bus Stop. 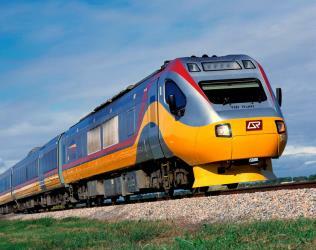 The journey, including transfers, takes approximately 5h 20m. How far is it from Nambour to Ballina? The distance between Nambour and Ballina is 256 km. The road distance is 293.1 km. How do I travel from Nambour to Ballina without a car? 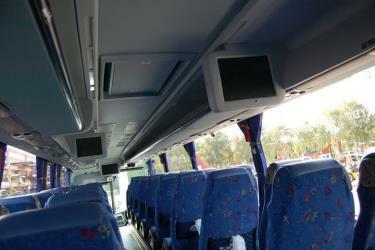 The best way to get from Nambour to Ballina without a car is to bus which takes 5h 20m and costs $50 - $110. How long does it take to get from Nambour to Ballina? 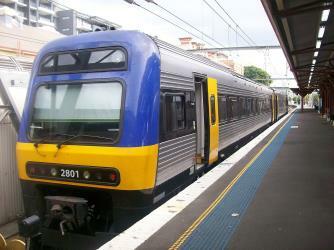 It takes approximately 5h 20m to get from Nambour to Ballina, including transfers. 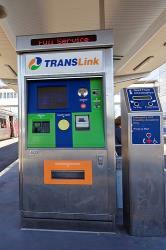 Where do I catch the Nambour to Ballina bus from? 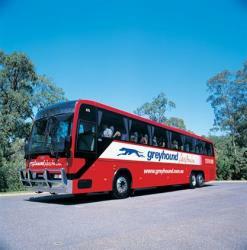 Nambour to Ballina bus services, operated by Greyhound Australia, depart from Nambour station. Bus or fly from Nambour to Ballina? 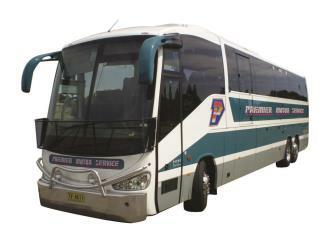 The best way to get from Nambour to Ballina is to bus which takes 5h 20m and costs $50 - $110. Alternatively, you can fly, which costs $180 - $500 and takes 8h 29m. How long is the flight from Nambour to Ballina? There is no direct flight from Maroochydore Airport to Ballina Airport. The quickest flight takes 4h 35m and has one stopover. 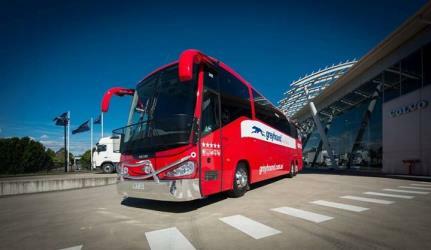 Where does the Nambour to Ballina bus arrive? Nambour to Ballina bus services, operated by Byron Easybus, arrive at Ballina CBD Tamar St Bus Interchange station. 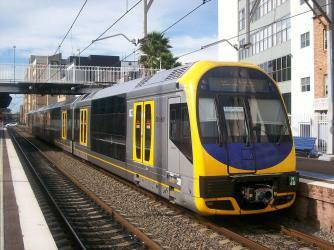 What companies run services between Nambour, QLD, Australia and Ballina, NSW, Australia? 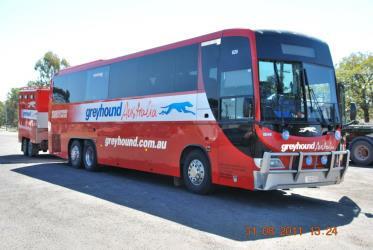 You can take a bus from Nambour to Ballina via Brisbane and Brisbane Roma St Bus Stop in around 5h 20m. Alternatively, Jetstar, Virgin Australia and two other airlines fly from Nambour to Ballina every 4 hours. Can I drive from Nambour to Ballina? Yes, the driving distance between Nambour to Ballina is 293 km. It takes approximately 3h 8m to drive from Nambour to Ballina. Which airlines fly from Maroochydore Airport to Ballina Airport? Qantas, Regional Express, Virgin Australia and Jetstar offer flights from Maroochydore Airport to Ballina Airport. Where can I stay near Ballina? There are 425+ hotels available in Ballina. Prices start at $149 AUD per night. Lennox Head is a seaside village in the Northern Rivers region of New South Wales, Australia, situated on the stretch of coast between Byron Bay and Ballina in Ballina Shire local government area. It had a population of 7,340 in the 2011 Census. Ballina is a town in the Northern Rivers region of New South Wales, Australia, and the seat of the Ballina Shire local government area. Ballina's urban population at the was 15,963. A larger area including Lennox Head had an estimated population of 25,194 at 30 June 2015. The town lies on the Richmond River and serves as a gateway to Byron Bay. Richmond River Light, also known as Ballina Head Light and Ballina Light, is an active lighthouse located at Ballina Head, a headland in Ballina, New South Wales, Australia. The headland is at the northern side of the entrance to the Richmond River. It used to serve to guide ships into the river port and is used also serves as a leading light into the river, together with a steamer's masthead lantern with a 200 mm lens which is raised on a wooden structure 30 m from it. The Ballina Naval & Maritime Museum is a local maritime history museum located in the town of Ballina, New South Wales in Australia. The museum explicitly houses and records the local maritime history of Ballina and the former mariners that reside in the town. The museum is located on Regatta avenue, behind the Ballina Tourist information centre. The museum is noted for maintaining in its collection one of the three Las Balsas craft and it also manages the largest naval and merchant ship model collection in Australia. 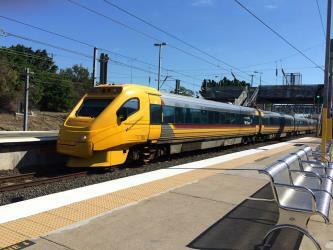 Rome2rio makes travelling from Nambour to Ballina easy. Rome2rio is a door-to-door travel information and booking engine, helping you get to and from any location in the world. 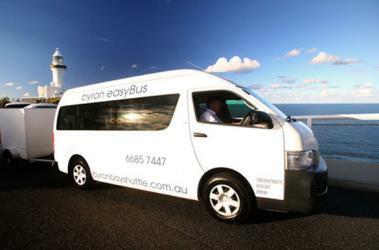 Find all the transport options for your trip from Nambour to Ballina right here. Rome2rio displays up to date schedules, route maps, journey times and estimated fares from relevant transport operators, ensuring you can make an informed decision about which option will suit you best. Rome2rio also offers online bookings for selected operators, making reservations easy and straightforward. Need an airport transfer to Maroochydore Airport?